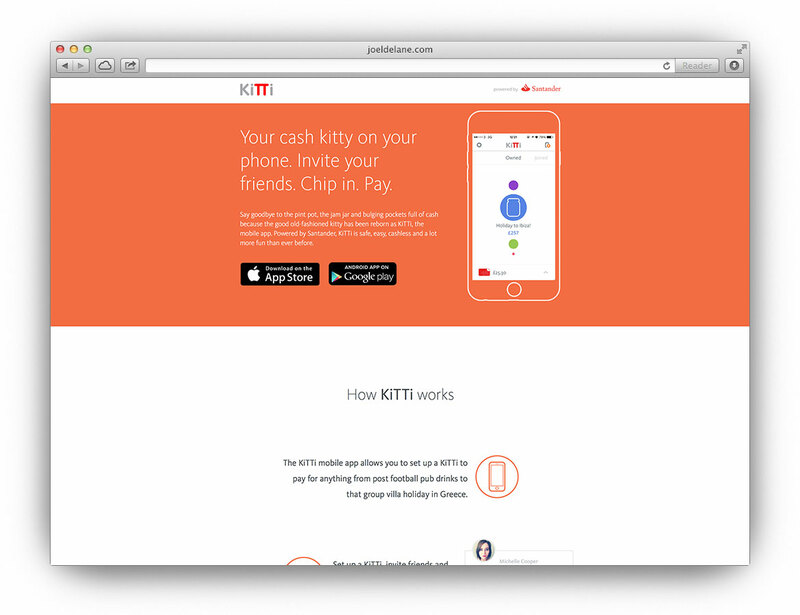 DescriptionKiTTi is the new easy way to create a collective pot of money to pay for things. 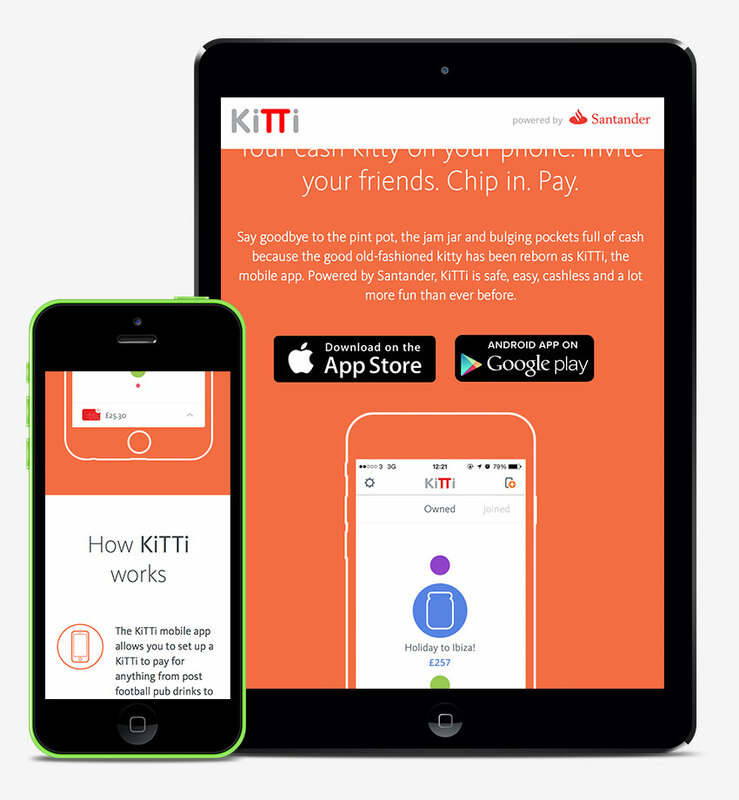 Users can set KiTTi collection targets and dates, create multiple KiTTis, invite friends, monitor who has (and hasn’t) paid in, keep track of payments made with the free KiTTi card, and use the KiTTi card all over the world, wherever MasterCard is accepted. Part of the team who developed the website for the app.